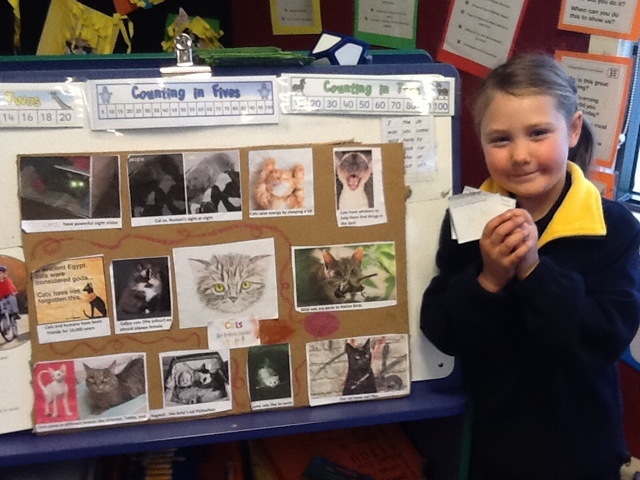 Congratulations Brynn for your fantastic presentation about Cats. You spoke in such a clear voice and faced the audience. Well done for being so brave and stepping outside your comfort zone. We are very proud of you!! !